Cheap and delicious food is a beloved hallmark of IKEA, with most trips to the furniture giant feeling incomplete without a visit to their popular cafeteria. 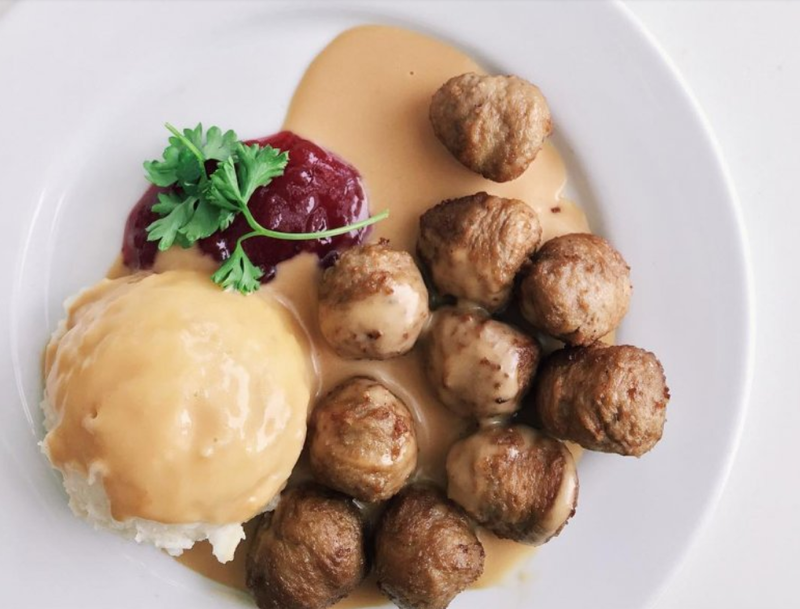 Hot, juicy, and delicious, their Swedish meatballs have long been the salvation of hungry shoppers, who get tired after they have browsed through their huge halls. 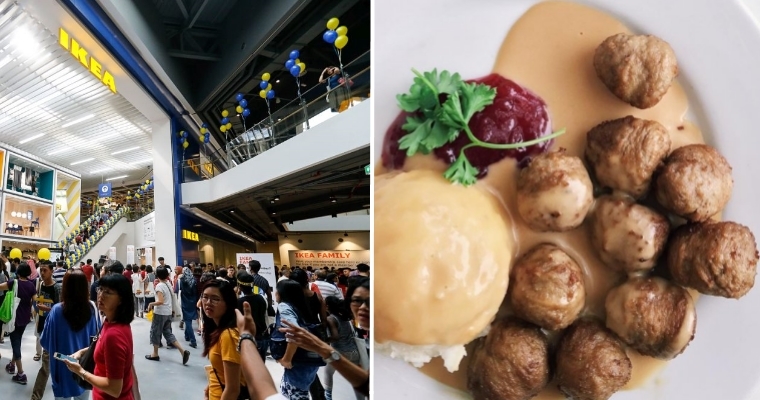 They’re a worldwide favourite, which is probably why IKEA Penang sold more than 32,000 meatballs on their opening day alone. 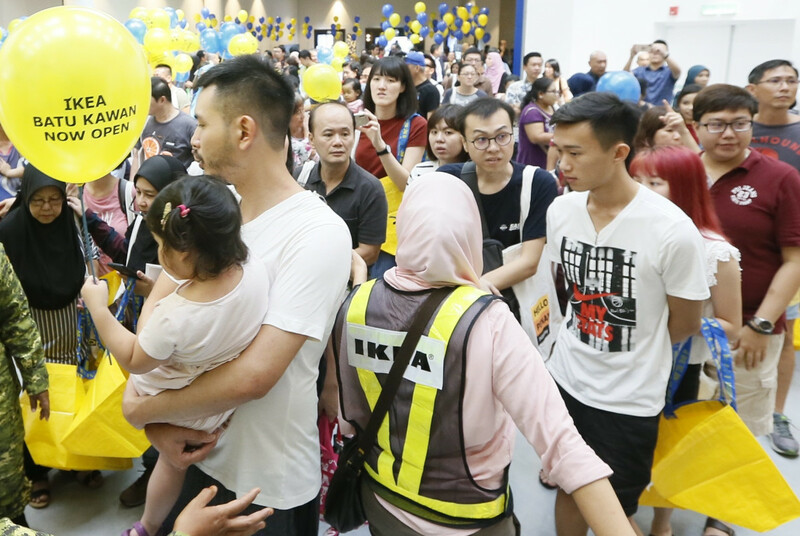 Happy shoppers also gobbled up more than 23,600 of their curry puffs on their first trip to IKEA Batu Kawan, the fourth IKEA store in the country. 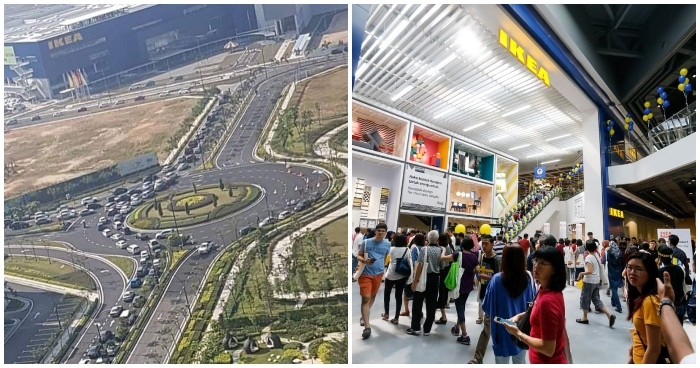 People flocked from Penang and different parts of North Malaysia to attend the opening of the massive 470,146 sq ft store. The opening weekend featured special deals and family-friendly activities like face-painting, balloon giveaways, and mascot appearances among others. 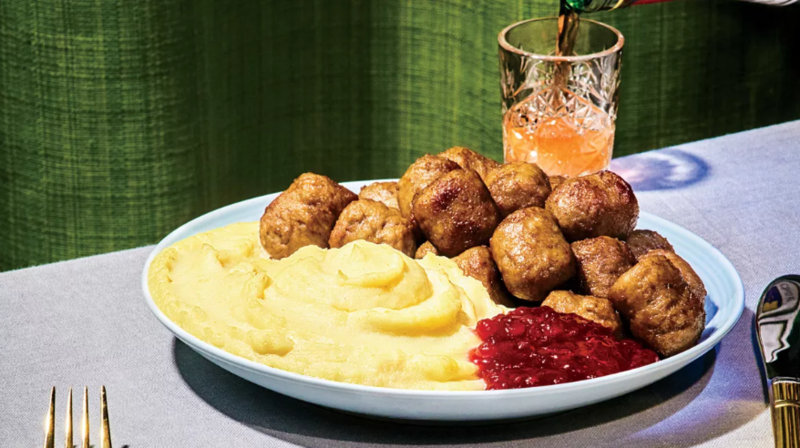 Topped with their lingonberry jam, the mouth-watering meatballs were predictably a great hit with the crowd since their debut in the 1980s, selling more than any IKEA product in that range. Despite their delicious flavour and massive production numbers, the humble Swedish dish has surprisingly wholesome ingredients: beef, onion, breadcrumbs, egg, salt, and pepper. Although the original recipe contains pork, Malaysia’s variations of meatballs are certified halal. Is it just me or did reading this article just set off some serious meatball cravings?